November 26th is Small Business Saturday this year, a day to participate in “the movement to celebrate small business” as designated by American Express. Observed and promoted throughout the country, its the day where people are urged to shop at local businesses. So how can you, if you’re a local and small businesses, utilize the various tools of social media marketing to create awareness of the special day, November 26th, and generate foot traffic and sales? Here’s 15 social media ideas that I’ve brainstormed to help you do just that. 1. Let old and new customers know you are participating in Small Business Saturday. Use the branded signage and online marketing materials provided freely by American Express on your website, blog posts, newsletter, tweeted photos, Facebook, Pinterest, and Instagram updates. Don’t forget to use the #shopsmall and/or #smallbiz hashtags. 2. Cross promote with a neighboring or related business via Twitter and remember to “@” mention them. Also use the official hashtags “#shopsmall” and “#smallbusiness” in your updates. Partnering online and then offline could really increase awareness of your businesses to new people. 3. Utilize event pages on Facebook and Google + if you’re still active there. Add photos, videos, and other visuals that create anticipation for Small Business Saturday. Use both personal profile and business page for increased reach. Be sure to note who says “Yes” to your invite so during and after the special day you can get in contact with them for future promotions. 4. Create a Facebook ad promoting a post with your promotional video. The post should also have a link to your website or landing page with detailed info on how you’re participating. Use a Bit.ly link and other web traffic tools to track the number of clicks your link receives. You can also retarget those visiting your landing page or website with Facebook’s retargeting pixel. 5. Try a Twitter ad, a.k.a Promoted Tweet, targeting known and potential customers around keywords, location, and other demographics. Your promoted tweets will be displayed in users’ timelines and search. Twitter too provides pixels so you can retarget those visiting your website or web pages. 6. Conduct a Twitterchat with followers or participate in one with fellow business owners. Where do you find chats to participate in? Try the popular #SmallBizChat, Wednesdays at 8pm ET on the platform. But don’t just chat amongst your peers, find chats among your potential clients and add value to those conversations. 7. Using Instagram or Snapchat? Whether with short video or images, showcase your preparations for the big day and give followers a sneak peak of what they can expect on Small Business Saturday. Make it fun, interactive! Don’t just show, ask questions! Also, on Instagram be sure to learn more about it’s new shopping feature it’s currently testing. While you may have to add the link in your bio or in the photo itself, know better means are on the way. 8. Conduct a photo contest on Instagram requiring followers to share how they use your product or service. The prize for the best image could receive a Shop Small special discount or special gift from you. And if you have a brick and mortar store, be sure they receive the prize in store so you can take pictures to share online. 9. On Pinterest create a Shop Small board featuring the provided images from American Express Shop Small website, rich pins, and other images that promote your products and special discounts for the day. Be sure to either add a link back to your website in the pin descriptions or pin images directly from your website. 10. As stated create a video promoting your business, optimize with keywords concerning your business and be sure to mention Shop Small in your video’s titles and descriptions. Add a link in the description that leads to a page featuring a downloadable coupon or discount code. Never been a video director nor produce, use YouTube Director app and Youtube’s own guidebook to create something wonderful and within your budget! Want to combine videos and photos from your phone to create something special? Here’s a list of 10 great mobile video editing apps. 11. Do a series of videos, possibly how-to tutorials, and create a playlist. Go behind the scenes of your business, shoot employee introductions and customer testimonials. 12. Use the mobile live streaming apps Facebook Live, Periscope, Hang With, or Huzza. These live video streaming tools enable you, as a business owner, to chat with your audience in real time via mobile video. Remember Google Hangouts? YouTube made it simpler to access so you no longer need Google+. Yay! 13. Imagine using Periscope or either of these mobile apps to give an impromptu tour of your store or get some feedback on an idea you have for Small Business Saturday. Make your customers or audience feel as if their opinion matters because technically, it does. 14. 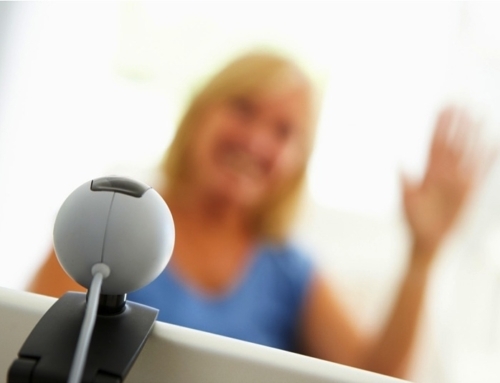 Use one of the live streaming tools to conduct product demos. Show customers how to best use your product or a unique way to use it. 15. Produce a Shop Small show! 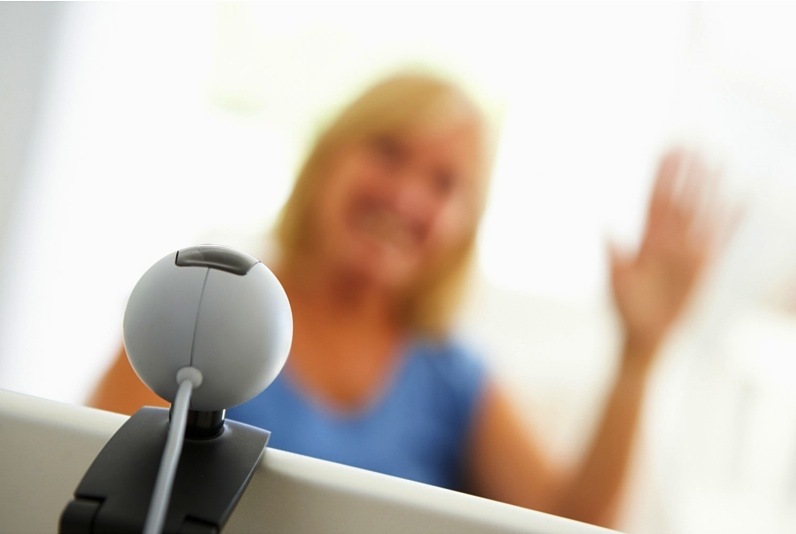 While live streaming interview your customers, vendors, and have some fun with it! You may find yourself doing it again every week or month to continue the engagement with your customers. With audiences being on the go before, during, and after Small Business Saturday, use these tools to connect on a more personal level before the big day. Share what you’re looking forward to, why you started the business, and any tips you may have as an entrepreneur or long time business owner. People love getting insider information. That’s 15 ideas straight off the dome! Hopefully, one or several will help you use the tools of social media marketing to promote your business and especially your participation in Small Business Saturday. Don’t forget to visit the American Express Small Business Saturday site to get your free marketing materials–flyers, logos, bags, etc. And while you’re participating don’t forget to document your efforts with video, images, tweets, and Instagrams! Encourage your customers to do so too. Then turn that content into a shareable Twitter Moment or a Storify post that you can share with them after Small Business Saturday is over. Do you have a suggestion to add? Share it or them below in the comments. I’d love to read them. And be sure to share this post with some fellow business owners, big or small. Inspire them to start brainstorming on how they’ll participate Nov. 26th. Image: Dontae Rockymore. Kuzzo’s Chicken & Waffles Grand Opening. Creative Commons License. 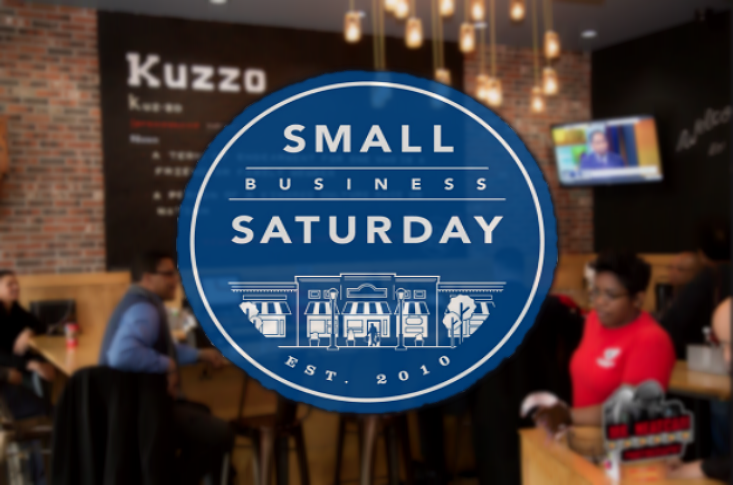 Added Small Biz Saturday logo and blurred image.